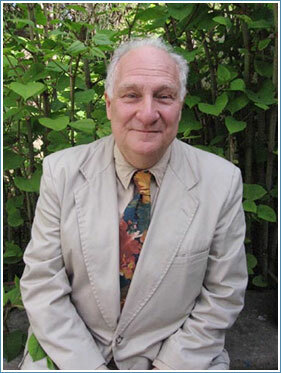 John Robert Colombo is the author, editor, compiler, or translator of 220 books. He is a native of Kitchener, Ontario, and a graduate of University College, University of Toronto. He holds an honourary doctorate from York University and is a Member of the Order of Canada. He is also a Fellow of the Northrop Frye Centre, Victoria University, University of Toronto. In March 2014, Dundurn Press published a work that took him ten years to compile: The Northrop Frye Quote Book. It consists of 3,600 quotations arranged by 1,100 subject headings.